The Art Square Gallery houses the masterpieces of maitres of surrealism- Salvador Dali, Leonor Fini, Giorgio de Chirico and Hans Bellmer. 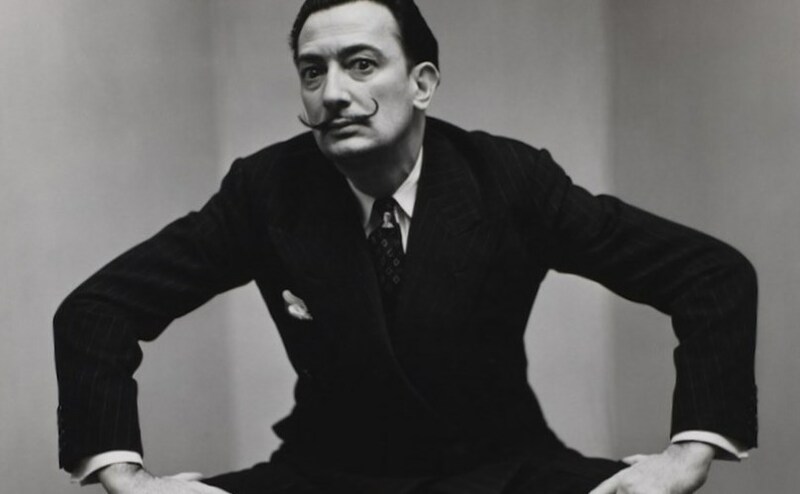 The base of the exhibition are the works of Salvador Dali from the collection of the publisher Pierre Argillet. The unique etchings created in 1930-1970 as well as few unique lithographies, acquired especially for the exhibition can be viewed in the Gallery. Bronze sculptures, porcelain, gobelin 'Simeon' also help to feel the curved space where strange images born deep inside the minds of the authors are predominating.